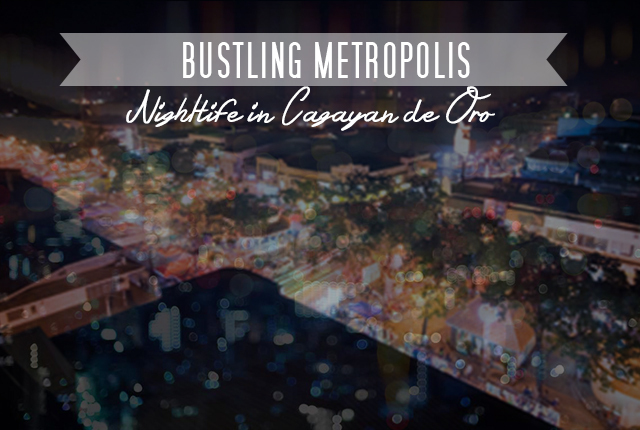 Put on your best #OOTN (Outfit of the Night) and dancing shoes, and go crazy in Cagayan de Oro’s nightlife. The city offers anything from jazz bars, trendy venues and hip clubs. And the best part: most places stay open ’til the sun comes up! The city has been known for its eco-tourism spots and rising economy, however, some people might not know of the city’s growing number of venues for a bustling night life. Whether you’re into chill-out music, lots of dancing, coffee, cocktails or wine, Cagayan de Oro has all the fun you are looking for. Kagay-anons, like the rest of the Filipinos, are huge music enthusiasts. Frequenting karaoke places, acoustic bars, and even spur-of-the-moment sing-along with friends on the streets, that’s just how we are—music runs in our veins. 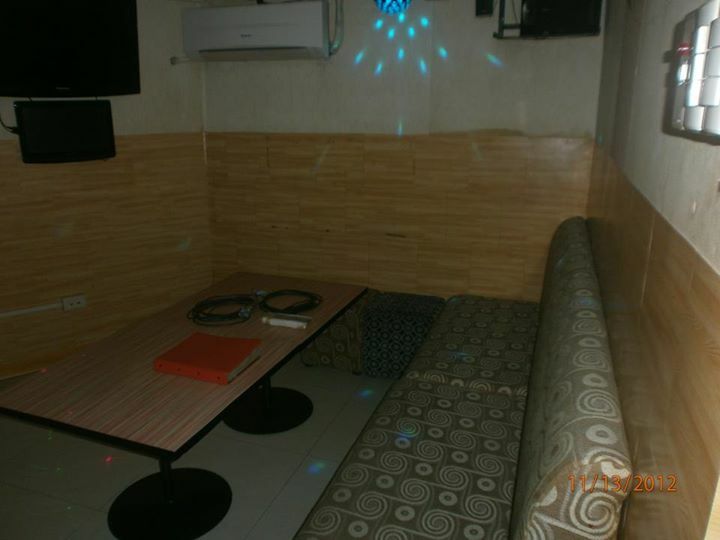 To date, there are more than 20 KTV bars in Cagayan de Oro that cater to the singing talents of every Kagay-anon. Concert kings and queens? You can find them scattered in different KTVs all throughout the metro! 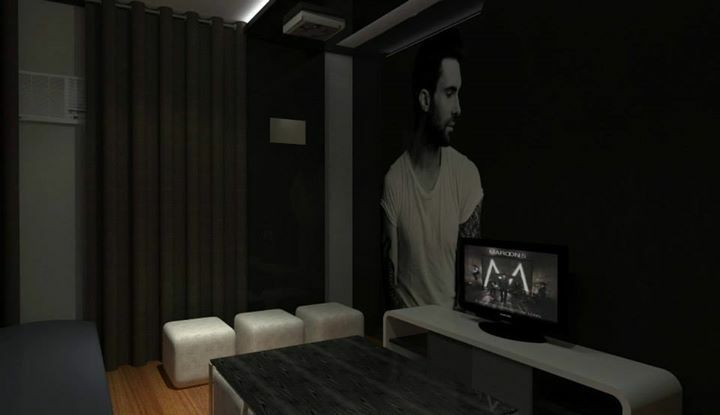 Some of the famous spots are in the areas of Divisoria, Corrales and The Lifestyle District, namely, Willsbar Music and Video, VSuites, Chills Music and Video Family KTV Bar, Gabs Family KTV Bar, LED KTV Bar, Microphone Hero and Wat Ever Family KTV Bar, to mention some. 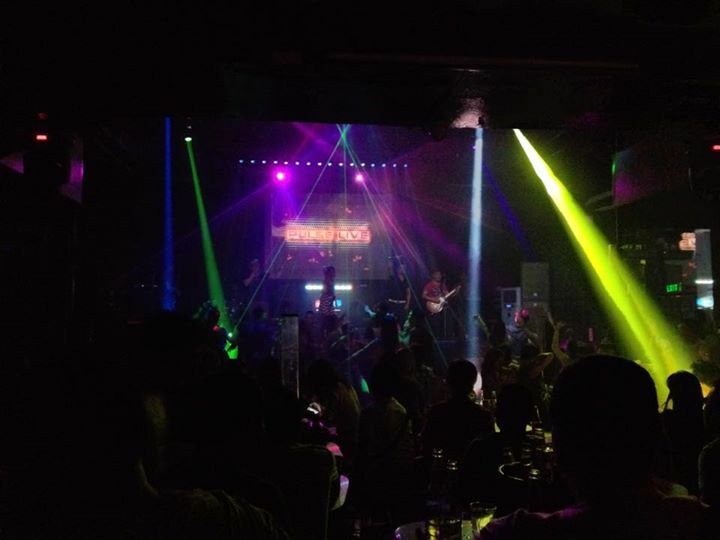 Cagayan de Oro’s rising economy has brought the city’s bar scene to new heights. For tourists and locals alike, it is inevitable to go out during weekends to grab a drink, have a chitchat and de-stress, but expect a huge crowd during weekends. Kagay-anons love to take a break during weekends, so if you want to sample the the city’s nightlife, make sure to come in your best attire and prepare to see and be seen! 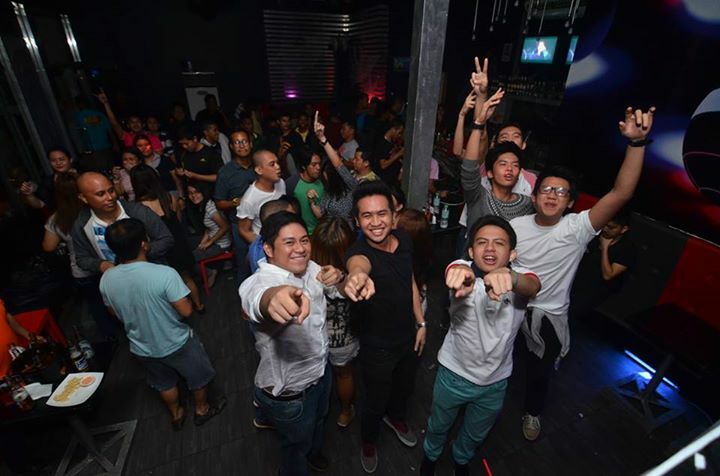 For house music fanatics, you might feel at home at Pulse Live Music Venue and The Beat. Both may be found in Divisoria. 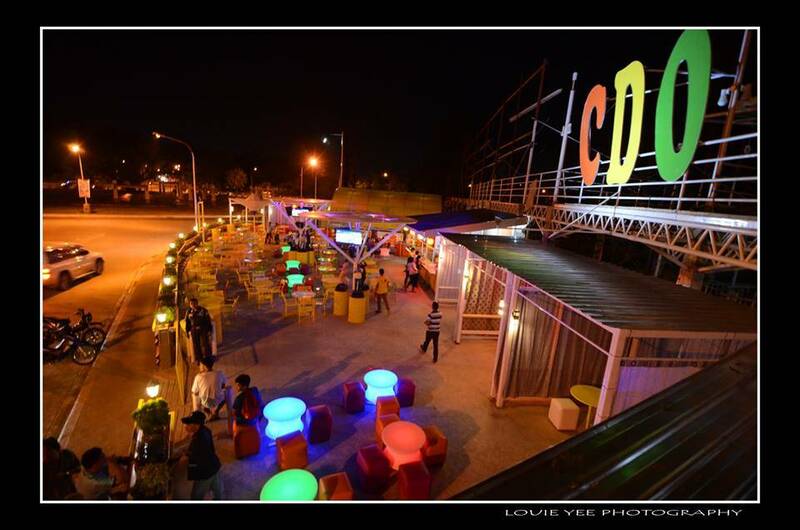 The newly launched CDO Bar at the Paseo del Rio strip and Illest at The Lifestyle District has been hyping up the city’s night crowd during weekends, too. If you want to avoid the noise and opt to just chill out and have a good conversation with your friends or a date, the city offers several coffee, wine, and cocktail places that are guaranteed to suit your taste. The Lifestyle District along Corrales Street, Rosario Arcade in Limketkai Center and bistros along J.R. Borja Extension offer the best hangout places to spend a cozy evening in. 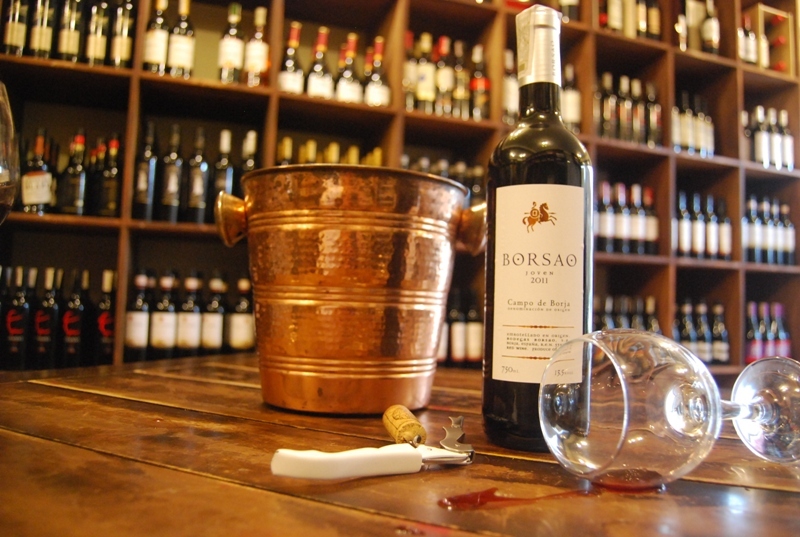 To mention some, go visit The Wine Cellar along J.R. Borja Extension, Junno’s Deli Café at The Lifestyle District, Blue Duck Bar at Mallberry Suites and Burrow Bar and Brew along Capistrano Street. If you’re a coffee and tea lover, you can enjoy the soothing warmth at Starbucks, Coffeeworks, Coffee Bean and Tea Leaf Limketkai, and Sweetleaf Bubble Tea. Burrow Bar and Brew along Capistrano St.
Planning to visit Cagayan de Oro soon? 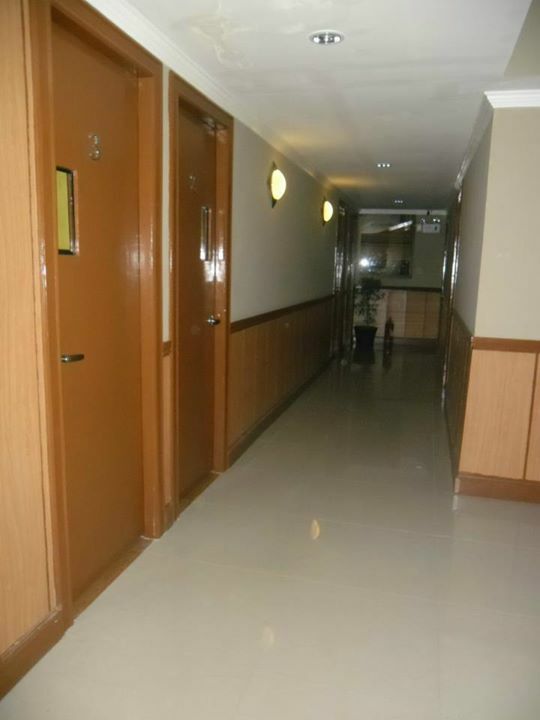 Primavera Residences offers condo units available for short-term and long-term rent or for purchase. It is located at the Pueblo de Oro Township, Upper Carmen beside SM Cagayan de Oro City. Catch more stories to tell from Primavera Residences by following our official Facebook account: www.facebook.com/condoprimavera or visit www.primaveraresidences.com. You have to be 18 years old to be served alcohol at clubs and bars, and the minimum admission age differs from 18-21 years in most clubs. These requirements vary depending on the club or bar you are going to – and also the day of the week.